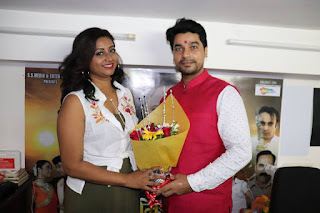 "Sharafat Main Gail Jaan" is a Bhojpuri movie released on 15th Feb 2019. This movie is directed by Amresh Anand Tripathi and produced by Sikander Kewat. Lead roles are Siander Kewat, Jyoti Misra, Punnu Pandey and others.